Apple revealed AirPower during the iPhone X keynote in September 2017 along with AirPods. Fans have been waiting for a launch ever since while the company has been mum on the product’s future. Now it looks like it might finally be on the way to stores. 9to5Mac dug into the latest iOS 12.2 beta and found significant changes were made to the component responsible for wireless charging. The update adds the ability to identify two devices charging on the same mat. Based on the code, AirPower will be able to charge three devices at once and will display the charging status for all three devices on the device with the largest screen. 3D animations of devices are displayed on the screen too while the devices are charing. This isn’t the first time that we’ve heard AirPower’s launch is imminent. However, adding code to support AirPower strongly suggests its finally on the way. iOS 12.2 also hinted at the launch of the new iPads that came out earlier this week. 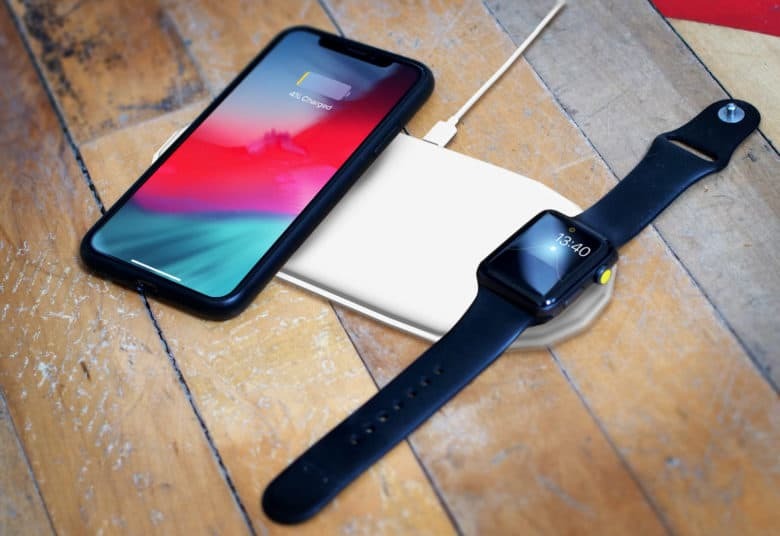 Production for the long-delayed AirPower charging mat reportedly started in mid-January. As long as there haven’t been any problems, that should be enough time for units to start hitting shelves soon. Apple has announced new products every single day this week so far and more could be on the way. We’re still expecting a new iPod Touch and AirPods with “Hey Siri” support. Busting out AirPower would be a welcomed surprise.